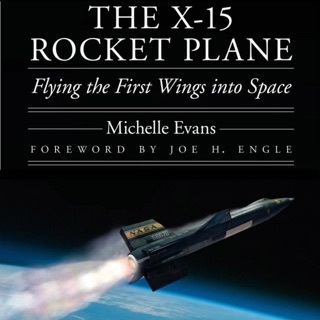 Irreverent, provocative, and filled with fascinating anecdotes, this autobiography by one of America's first astronauts offers a revealing inside look at the early days of space flight and the men who captured the heart of the nation. Wally Schirra was the only one of the original seven NASA astronauts to command a spacecraft in all three pioneering space programs - Mercury, Gemini, and Apollo. This chronicle of his experiences takes us into space on Schirra's 1962 Mercury flight that orbited Earth six times and aboard Gemini for the first rendezvous of two manned craft in space. Never reluctant to discuss the problems along with the stunning successes of those exciting, formative years, Schirra openly describes the pressures, tensions, and dangers associated with a launch. Nor does he confine himself to his days as an astronaut. 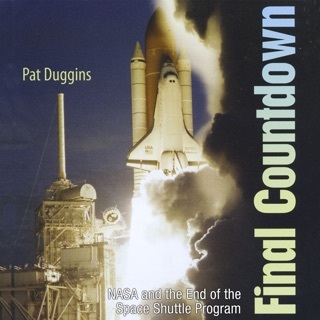 He also speaks about his career as a navy pilot, which began in 1947 with biplanes, transitioned to jets for combat missions over Korea, and ended with rockets in space. Wally Schirra was the only guy who flew on all the steps to the Moon. That's a lot of history. The history is covered better, more objectively, and more completely in Failure is Not an Option, still this is a great perspective on such a meaningful chunk of history. His perspective is more personal and includes far more behind the scenes stories. That makes it a good investment. 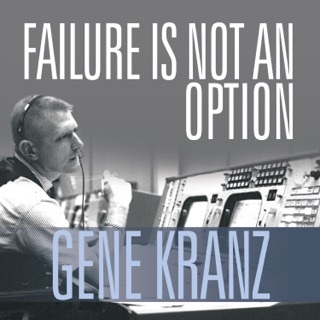 If you're interested in the Space program, get Failure is Not an Option, first, then get this. That's a very nice insight together. However, be warned. the final third of this book has very poor audio. It appears to have be recorded too hot and is badly distorted. You can make it out, but it's distracting. But then, it's only 6.95, so what do you want? Perfection? 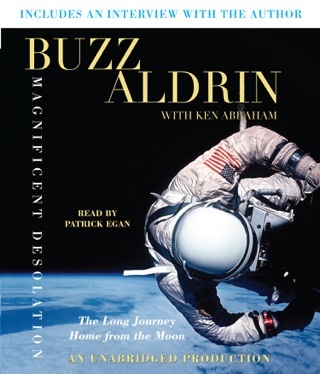 I had read this book years ago and being a space junkie I thought I would give the audiobook a try. There was a reason this was my least favorite book of the Original 7 Astronauts. I have a lot of respect for all these guys and they were my heroes growing up but Schirra comes across as an egotist. When he flew Apollo 7 after the fire I believe he and his crew were all suffering from head colds and I'm sure they were uncomfortable but they complained about everything. Wally hung it up after that and left the space program. He sounds like sour grapes to me. He was so busy he didn't have anyone help him move to Houston!! Wow. All of us are busy in our careers but he was busier than anyone else. He complained about every flight he had.Many of us looked at the astronauts with awe and still do but Schirra either complained or bragged through the whole book. Maybe it was the narrator. I liked Alan Shepard's book better. Neil Armstrong's book was the best in my opinion. 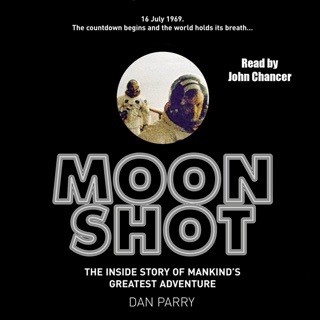 Don't buy Moonshot in audio. It's not the original.